If your dock board looks exactly like this then you need type A. 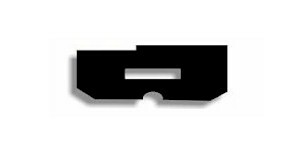 This is a direct replacement for Bose part number #282490-001 & 276993-001. 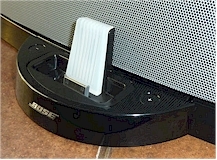 Note that for a little more expense this type of dock can be upgraded to charge the Iphone and Ipod touch. Check items for sale under the Upgrade Kits. Click on the gold bar above to check your dock type and receive the resources by email. Refund guaranteed if returned within 14 days. If your dock board looks exactly like this then you need type B. 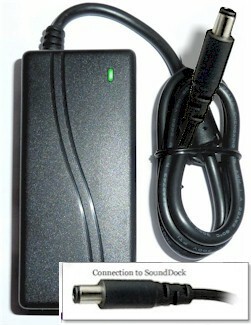 This is a direct replacement for Bose part number 314877-001 & 314877-002 & 324206-0010. 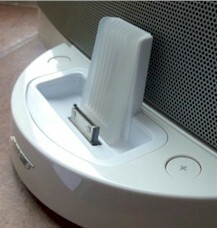 Note that this type of dock already supports the charging of the Iphone and Ipod touch. If your board has the four resistors then you do not need an upgrade kit! Click on the gold bar above to check your dock type and receive the resources by email. Refund guaranteed if returned within 14 days. 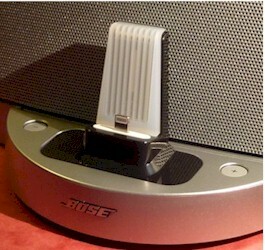 Fits SoundDock Original series 1 only. The Universal Cradle Upgrade supports the docked Apple device and protects the dock connector. When your finger presses on the front of the docked device there is no support behind so it moves backwards causing strain and wear to the docking connector. 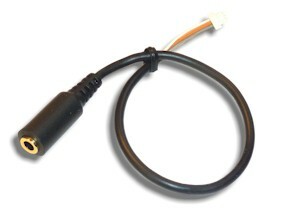 The docking connector is presented higher increasing penetration improving successful docking of iPhones with a protective case fitted. The upgrade simple to fit. See the video in the technical guide section or in the Video Guides tab below. 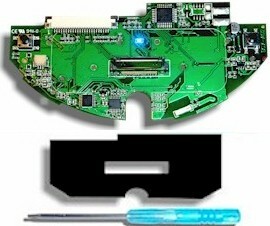 Kit includes plastic parts, three silicone pads. A dock opening tool is required. This 2.8mm round-section needle file is to enable you to make the notch in the cover to accomodate the rear AUX cable when upgrading your SoundDock Original to Bluetooth. (See video). 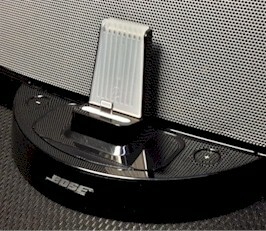 Only required when fitting rear AUX socket to the Sounddock Original Series 1.